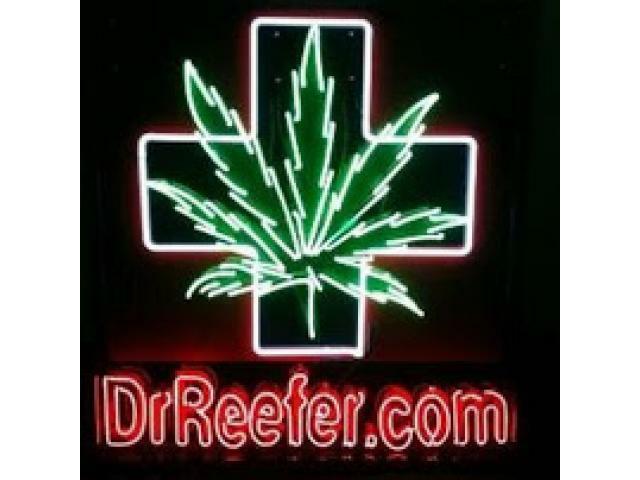 Get The Dr. Reefer Guarantee: Approved Or You Don't Pay. Period. Call 702-428-0000 or 775-428-0000 Today! handle your case for free if you're a Dr. Reefer patient. FREE CONSULTATION! Call 702-428-0000 to get started on your Nevada Medical Marijuana Card today.